The Most Complete Methodology for Process Characterization, Process Optimization and Total Process Control. This course is the only proven methodology for machine and process characterization studies. 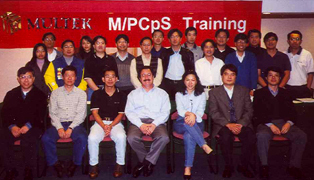 M/PCpS® is a step-by-step methodology for characterizing, optimizing and controlling manufacturing and production processes. 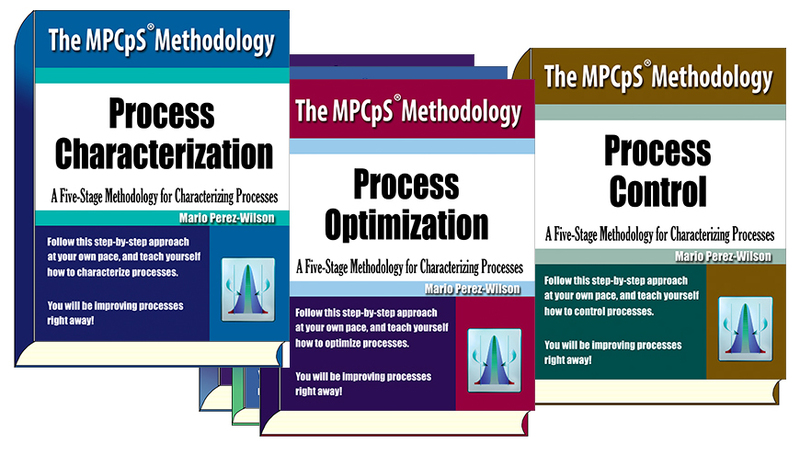 This methodology places an order on how to apply statistical methods in manufacturing processes with the objective of identifying, reducing or eliminating its major sources of variability and achieving Six Sigma (Cp=2 & Cpk=2) levels of performance. The methodology is taught in the order of the stages with approximately one month in between sessions to allow for the application of the methods to your projects. The most complete step-by-step documentation on how to characterize, optimize and control machines and processes. Define the process, its boundaries and functional characteristics, response variables, independent variables and their interrelationships. Determine the current ability of the process to meet customer specifications and predict its stability, capability and Sigma performance at the process optimum levels. Duration: Typically 3 to 4 weeks. Extra modules are added depending on the organization's needs. We take participants through lectures in which they learn the tools, methods, and concepts. Then, we help them apply the tools in their own processes. This is, by far, the most efficient way to learn the application of statistical methods.